Nice homesite or investment. 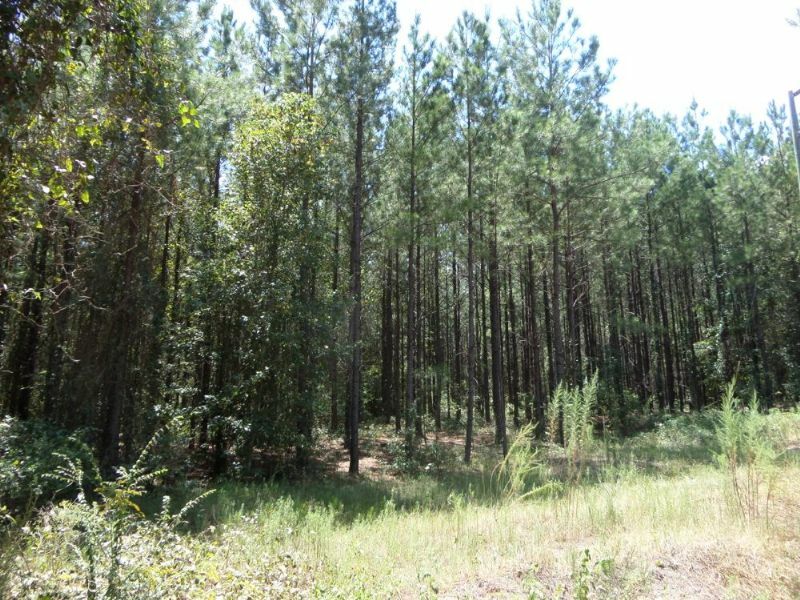 20 acres in Appling County with planted pines and rolling hills. Located on Dubberly Road and Davis Road, this property offers double road frontage only 1.8 miles from US Highway 1. Utilities available. This property is in a nice private area and would be great for hunting, recreation, or a home.